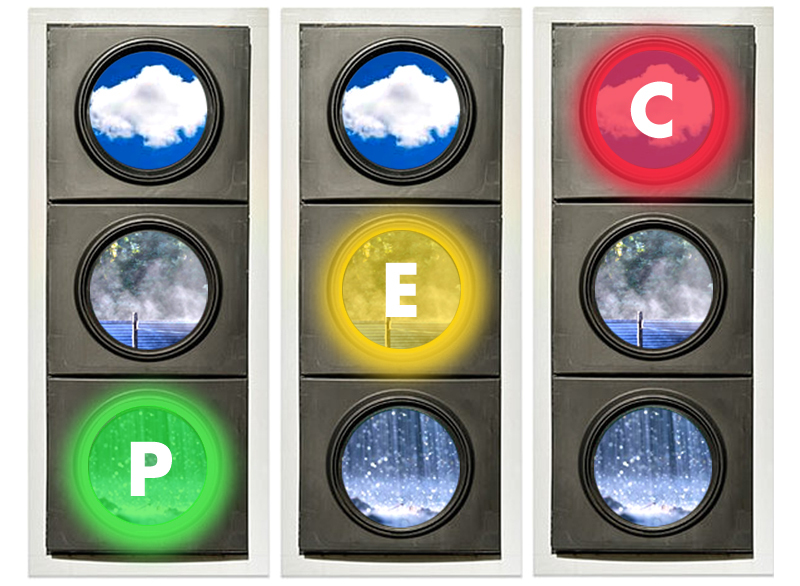 Switch up Red Light Green Light by incorporating the water cycle! Thanks for the compliment! I'm glad that you are able to find it useful!